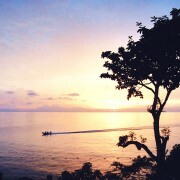 Getting ready for a trip to Perhentian Kecil? You’ve made the right choice! 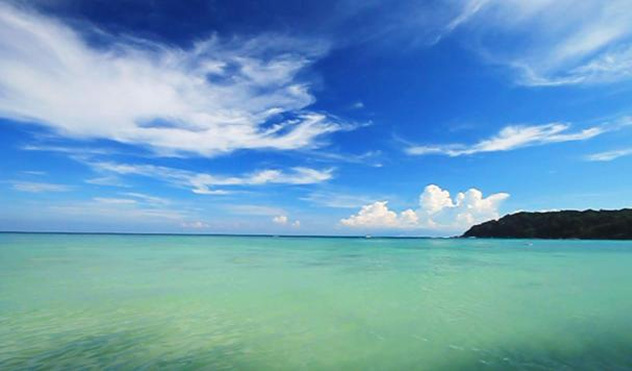 Perhentian Kecil is a beautiful, coral-fringed island off the coast of North Eastern Malaysia, not too far from the Thai border. Aside from spectacular scuba diving, the island offers beautiful stretches of golden sand with lush rolling jungles separating the two major beaches, Long Beach and Coral Bay. During high-season, there is thriving but contained night-life on Long Beach which is popular amongst divers, locals and travellers celebrating their days ventures! How do I find Quiver Dive Team? We have two dive centers located on both Long Beach and Coral Bay. At Coral Bay we are just as you get off the jetty, by Shari-La Island Resort. On Long Beach, we are at the far end of the beach next to Bubu’s Resort. Transport to the island is exclusively run by boat taxis. They can only be caught from Kuala Besut. A return adult ticket is 70RM plus a 5RM marine conservation charge (valid for the duration of your stay). How do I get to Kuala Besut? 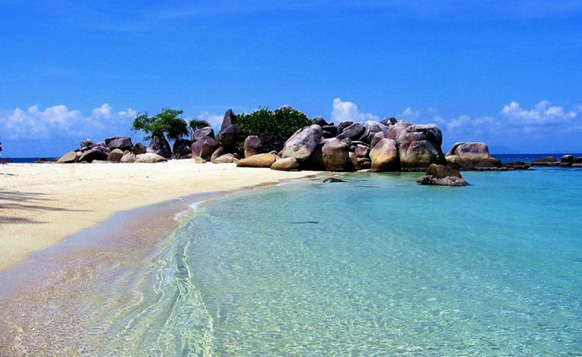 By land – The two most popular routes depart from Kota Bharu and Kuala Terengganu. For other routes, please see the Wiki Travel page. From Kota Bharu – Catch a taxi (15RM each) or public bus (6RM). From Kuala Terengganu – Take any northbound bus and get off at Jerteh. Continue from there (about another 15km) by local bus or share taxi. 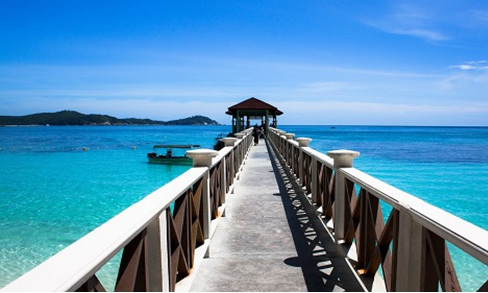 By air – You can fly to Kota Bharu and Kuala Terengganu. Cheapest flights are in advanced with Air Asia. What is accommodation like on the island? Like many islands, accommodation ranges from cheap, fan rooms to air condition bungalows, with a tv, hot shower and seaside views. We can recommend Shari-La Island Resort which is just next to us on Coral Bay for convenience. For other options, check Wiki Travel for more up to date information. Can I get money out on the island? There are no ATMs or licensed money changers on the island. We highly recommend travellers use main-land ATMs before their travels. Cash advances can be made on the island at high-end resorts, but are subject to high transaction fees. See Wiki Travel for more update to date information.